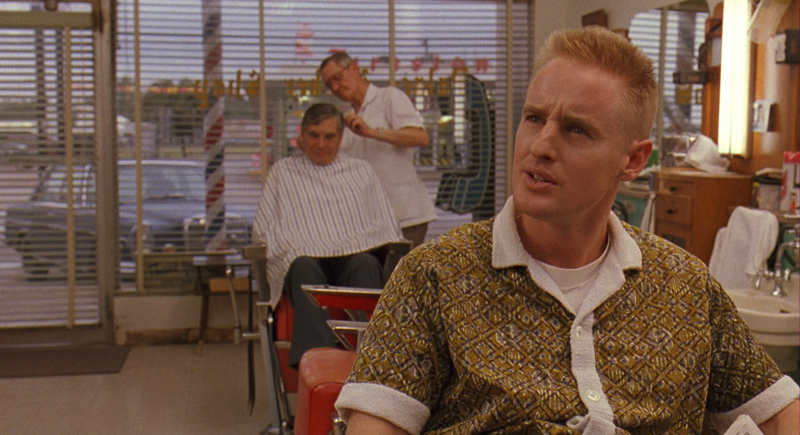 Bottle Rocket was released 20 years ago today, and to celebrate, we look back at Wes Anderson’s first film. The first task for making crime pay that Dignan (Owen Wilson) outlines in his 75-year plan—for himself and his best buddy Anthony (Luke Wilson)— is “Practice Jobs”, the second sub-point states the goal of practice is to “Be able to make errors in a safe environment.” This 75-year plan is written (in marker) in a notebook and includes asterisks and arrowed sub-points such as “No more crime” and “wives and family * very crucial”. The notebook is a funny and tender gesture from Dignan, who thinks he’s just busted his friend out of a mental hospital (when Anthony is actually just leaving a voluntary stay at a cozy treatment center for centering one’s self). He doesn’t think his friend can handle the day-to-day life, so he’s giving him a ridiculous long view. 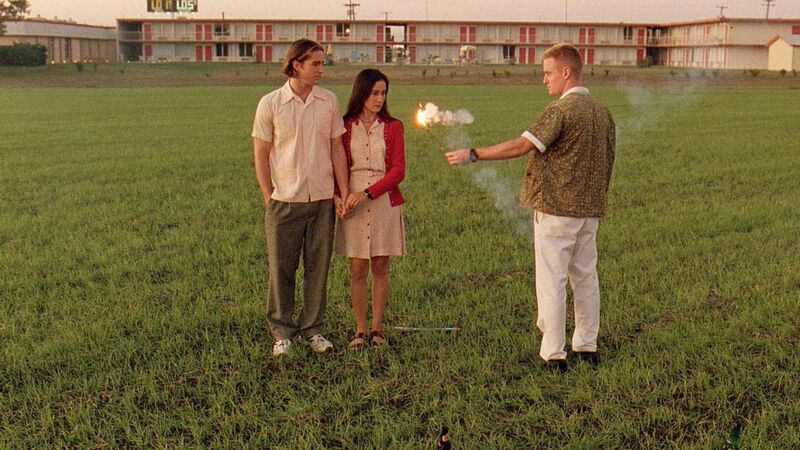 Bottle Rocket is Wes Anderson’s first feature-length film. It’s an adaptation of his first short film, also called Bottle Rocket and also co-scripted with Owen Wilson. The similarities between the two are the Wilsons’ charming rapport and their character’s desires to shoot for the sky by taking shortcuts in becoming small-scale criminals—despite lacking toughness or even the dire straits of life that push many to crime. Both films are very twee and contain numerous glimpses of standard tropes from a Wes Anderson film—there’s the overhead shot of the items on the housekeeper’s cart (her sandals and her radio) when Anthony first notices her, there’s the 60s rock and roll music to accent scenes of mischief for which there’ll be no punishment (here it’s the great Los Angeles band, Love)—but perhaps the most important of the recognizable Anderson tropes is Dignan’s handwritten note. 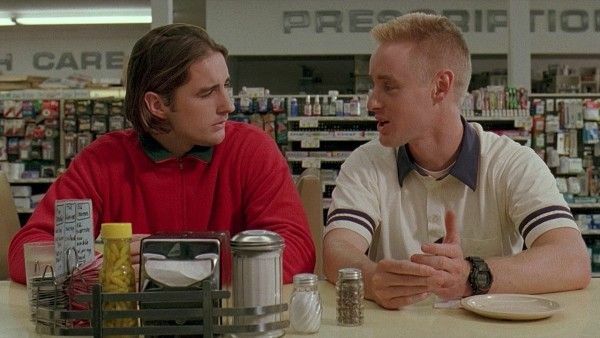 Not to say that Anderson and Wilson didn’t take their feature film seriously—they most certainly did—but Bottle Rocket does feel like expensive practice for them. They make errors in a safe environment with close friends who aren’t a part of Hollywood (which is similar to the crime plot of Bottle Rocket, as the small-time thieves attempt to impress the established thief of the town, Mr. Henry, played by James Caan). Aided by the pocket book of producer James L. Brooks, it’s the safe environment that comes from being friends who are able to continue going back to the drawing board that keeps the movie charming today. Brooks (director of Terms of Endearment, producer of The Simpsons) caught the short at Sundance in 1994 and saw a bigger movie and worked with Anderson and Wilson at Columbia to turn the film into the feature. There were constant rewrites and it received the lowest test score ever at the studio. 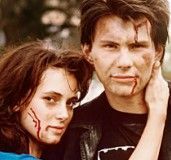 To make matters worse, Sundance—the very film festival that got the writing duo onto the studio lot—wouldn’t accept the feature film because the tone was so off. After so much practice and likely only feeling safe amongst themselves, Anderson and Wilson completely rewrote and reshot both the opening and the ending of the film. Consequently, these are the best parts of Bottle Rocket, and are what elevate the film from being a cute look at how mimicking tough guys does not make one tough into a delightful look at male friendship via a twee appropriation of tough guy films. In some cute cupid arrow type of way, it seems very appropriate that Bottle Rocket is one of Martin Scorsese’s confessed top films of the 90s. It’s slacker mob movie set in a town that’s likely never had any mob activity. Before the bromance phase of filmmaking that would swing full tilt a decade later, there was Dignan and Anthony. Dignan just wants Anthony to be happy so he comes up with a get rich scheme; Anthony just goes along with it because he doesn’t want to let Dignan down (that notebook must’ve taken some time and commitment from Dignan, after all)—and it sure beats having to answer another water sports question again. 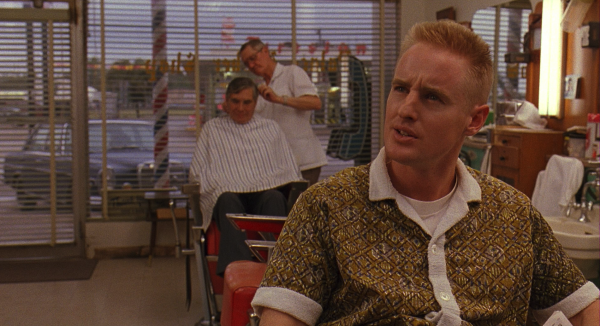 Bottle Rocket is a softhearted film that works best when Dignan and Anthony are on the screen together. The moments without—such as Anthony’s romance with the housekeeper Inez (Lumi Cavazos) that needs to be translated by the hotel’ dishwasher (Donny Caicedo)—have a sprite sense of humor, showing instant love as being as potentially foolish as believing that crime pays. But it just drags a bit more when Dignan and Anthony aren’t sharing the screen. It’s easy to see why Sundance was hesitant to show the film without the bookends that we now have. 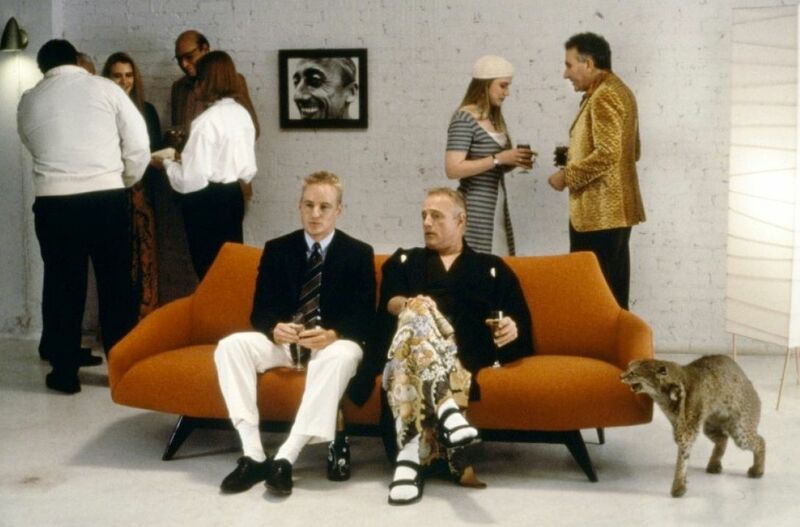 The rewritten and re-shot opening and ending comically solidify a friendship that is based on acts done for one another; it gives Bottle Rocket a ton of heart and the Wilsons’ interactions within this friendship create a safe place where we root for their life plan and pass on judging their entitlement. It’s been 20 years since Bottle Rocket was released (for those interested, the 20 years mark wasn’t referenced in Dignan’s notes). In the 25th year of Dignan’s duo plan he writes, “obviously these years will be heavily influenced by the years that precede them.” After Bottle Rocket, Anderson and Wilson worked together on two more scripts, the sublime Rushmore and the fan favorite The Royal Tenenbaums, before Anderson began collaborating on scripts with Roman Coppola and Noah Baumbach. With Anderson entering his 20th year as a filmmaker, how have his earlier works influenced his output? Apart from the impeccable design and an adherence to the personal importance of objects, there is another Wes Anderson stamp placed on all of his films: a bittersweet sadness. Despite the rousing images, colors and soundtrack that accompany Anderson’s world the characters always have something that stunts their ability to achieve bliss within these lovely designs (parents, wolves, fascists, etc.). Yet there is something distinctly different about the films that Anderson has made with and without Owen Wilson as a co-screenwriter. Much of the sadness in Anderson’s films concern growing up. In the films that Wilson has served as a screenwriter that sadness is a bit more adult because the characters are determined to grow up and live the life they think they should have. 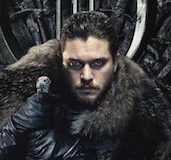 Those lofty, internal plans meet harsh external realities of class, personal definitions of success vs. parental definitions of success, unreturned love, jail time and suicide attempts. 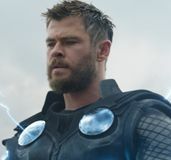 Without Wilson as a co-writer, Anderson’s sadness seems to be attached to the fact that we even have to grow up at all and that harsh realities ever have to enter his characters’ worlds. After returning home from the hospital in Bottle Rocket, Anthony tells his much younger sister, “I can’t come home. I’m an adult.” Anderson’s last two films, Moonrise Kingdom and The Grand Budapest Hotel, are perhaps the best films of his career—in terms of formal technique and artistry. But it’d be nice to see him return to his filmmaking home as an adult and make a film where a true human-to-human connection (like Dignan and Anthony) is established, and where Anderson—instead of trying to make a perfect film—feels able to make errors in a safe environment, again. Wouldn’t it be lovely and appropriate to see him try? Say, by the 25-year mark?